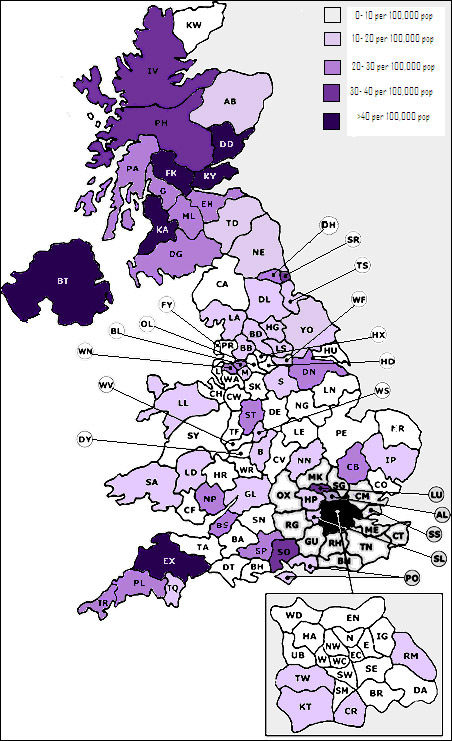 As of January 2016 10,766 have joined the register. 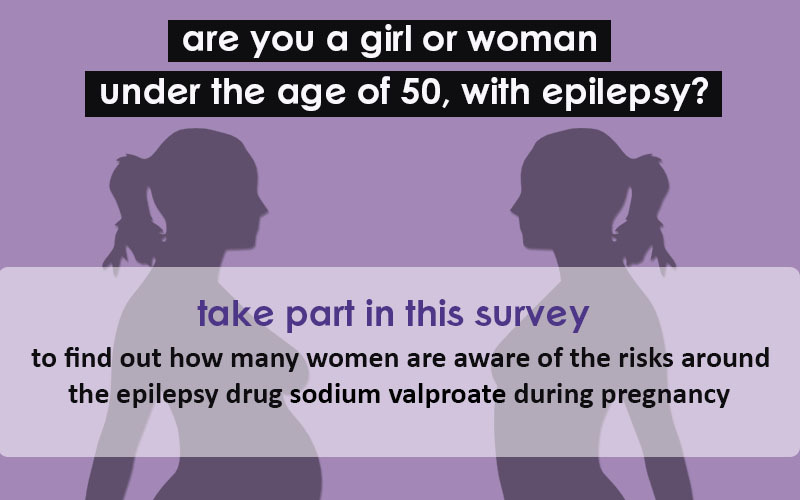 of these women, find out how you can help improve the health of babies born to pregnant women with epilepsy in the future. Pregnancy is an exciting time in a woman's life. For pregnant women with epilepsy, a potential concern may be whether their anti-epileptic treatment will cause harm to their unborn child. There is a major study in the UK investigating which epilepsy treatments show the lowest risk to a baby’s health. The aim is to find out which type of epilepsy treatment women are taking while they are pregnant, and to collect information on the health of their babies after delivery. By agreeing to register, your valuable contribution will help doctors give the best advice possible to you and to other women who are thinking of becoming pregnant. 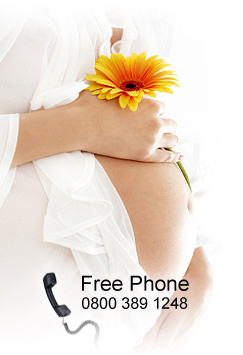 Freephone Number: 0800 389 1248.